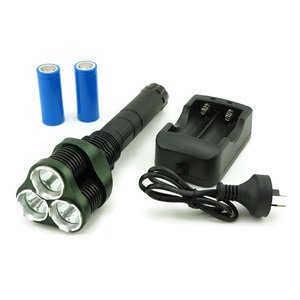 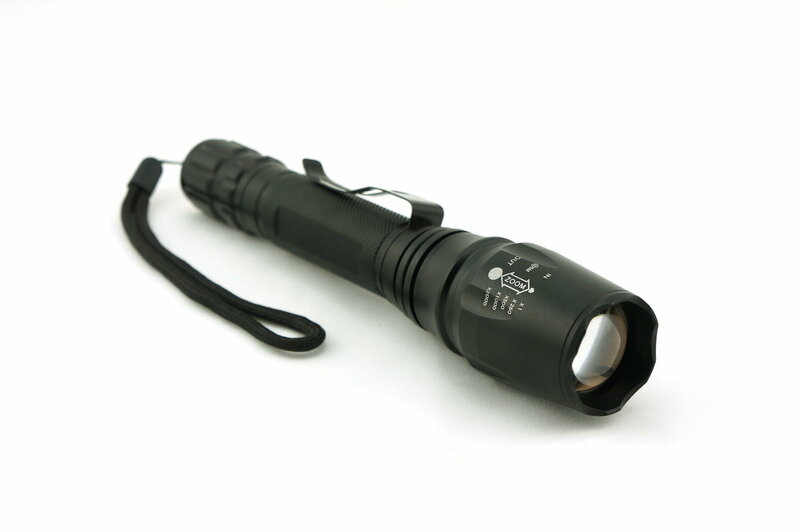 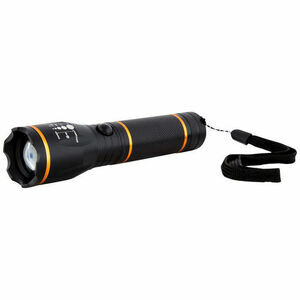 With a strong aluminium metal body, this high quality, robust and high powered Rechargeable LED Torch Lamp is equipped with a CREE XML T6 LED that will provide up to 550 Lumens of blinding light. 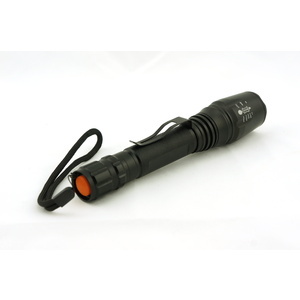 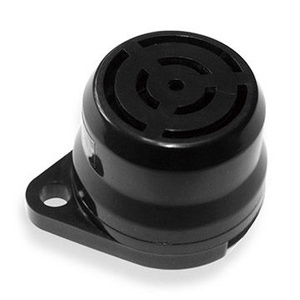 It has 3 different light modes (High, Low and Flashing) and an adjustable beam angle to suit various applications. 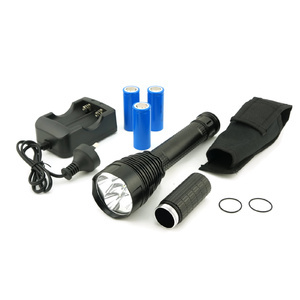 With a belt clip integrated on the torch flash light body making it perfect for camping, fishing, working on your car, boat or truck. 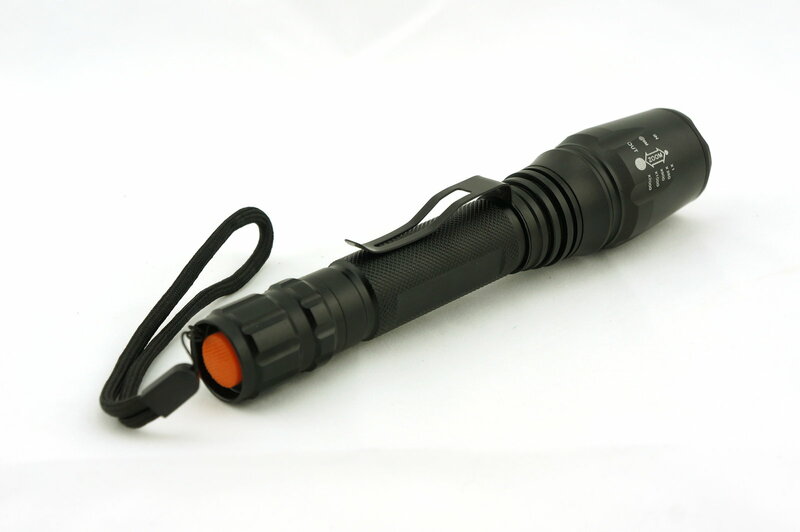 Keep it in your fishing tackle, glove box or emergency cabinet. 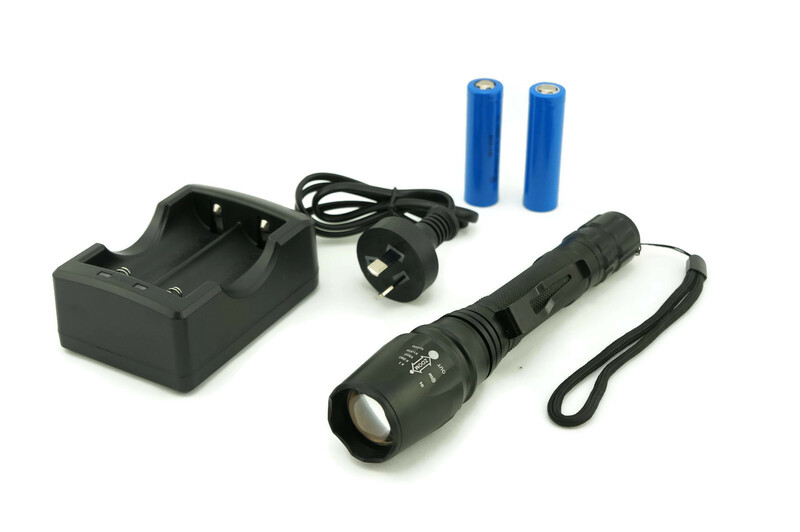 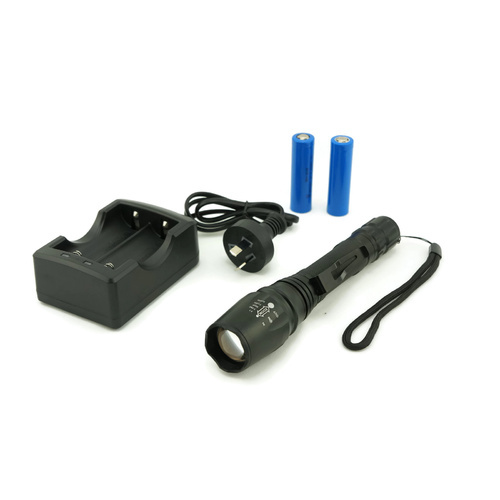 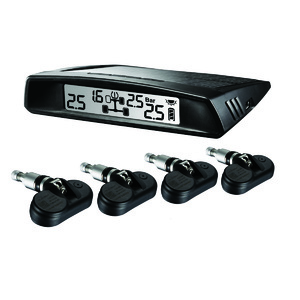 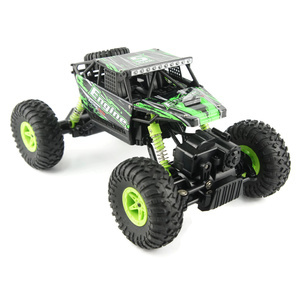 Supplied with rechargeable 18650 lithium-ion batteries and a mains battery charger. 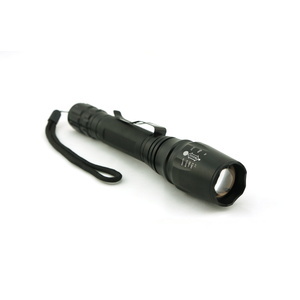 Torch measures 195 (L) x 45 (D) mm.